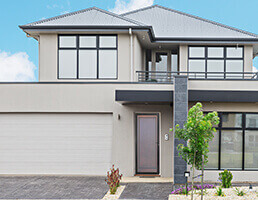 At Sydney Blinds & Screens we are proud to be designers, manufacturers and retailers of the most comprehensive range of Blinds, Shutters, Security Doors and Awnings. 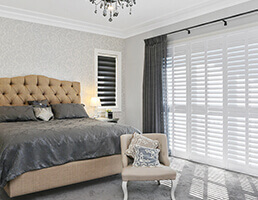 Providing competitive, affordable and top quality products is what the reputation at Sydney Blinds & Screens has been built from. Whether you have one window or a whole house – passion for perfection and high standard quality of work at Sydney Blinds & Screens will bring the look of your windows to life! 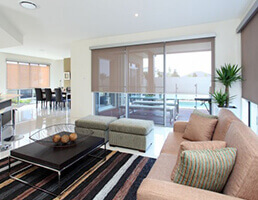 For over 30 years Sydney Blinds & Screens has been a leader in the window furnishings industry. Providing a range of internal and external blinds combined with child safety mechanisms, we will give you peace of mind along with style! Call Sydney Blinds & Screens your trusty local manufacturer for a FREE measure and quote today! Come visit our showroom located at Prospect or alternatively fill out the following form to request a free Measure & Quote.